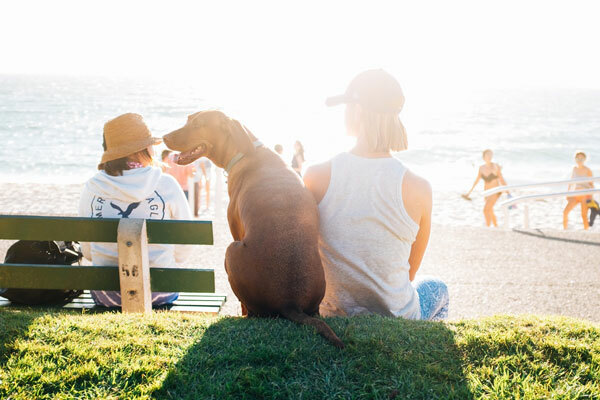 Start building the optimal healthy lifestyle for your dog! Dog Health Tips & Articles. Keep active by mapping your dog's adventures. Upload photos and track dog walk statistics: time, distance and dog calories. Keep your WAGSTA in tiptop condition by tracking doggy weight. 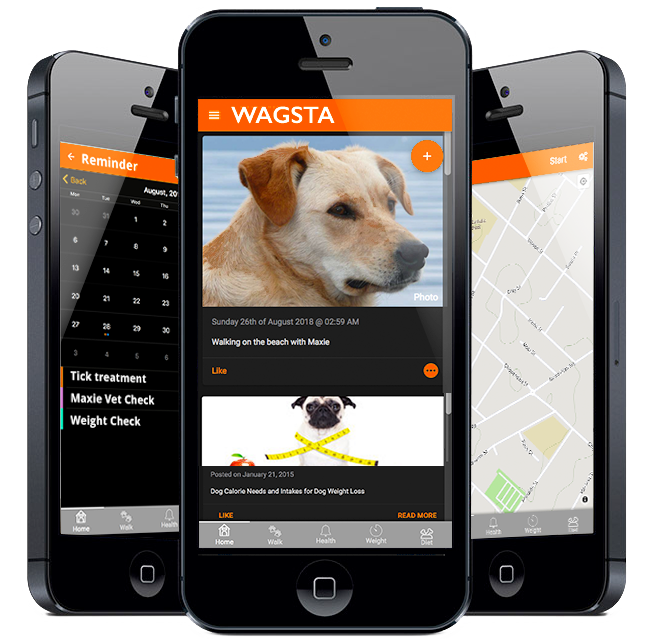 Take the WAGSTA Weight Check to identify your dogs ideal weight and the steps to achieve it. Stay on top of all your dogs needs! Schedule medication and appointment reminders, and keep notes on your dogs health. Never forget your dogs meds again! 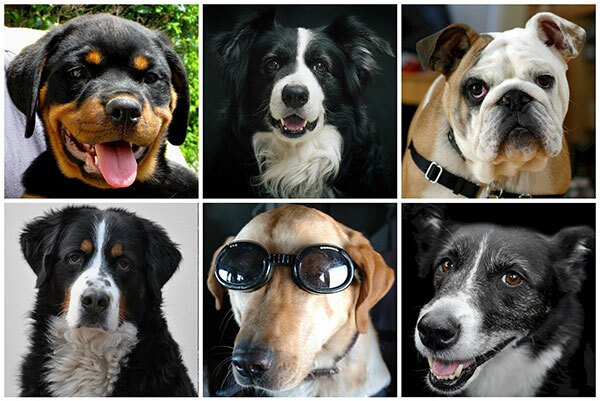 Keep up to date with the latest in the dog world! 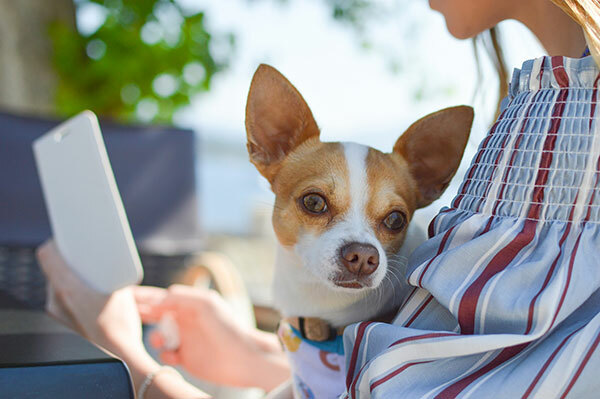 Receive daily health tips and browse our health and lifestyle articles to keep your dog in top form! 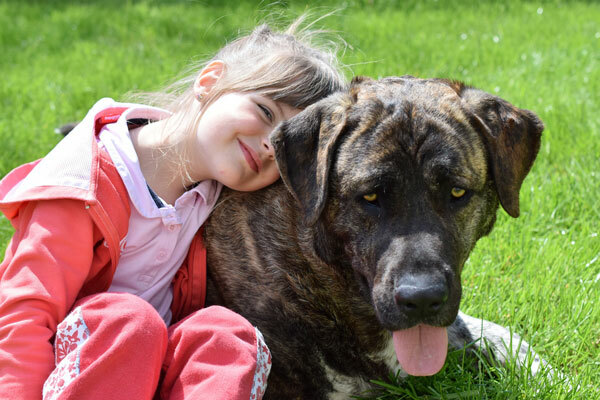 From mucky pups to pampered pooches, we love dogs of all shapes and sizes! Join us on our facebook and instagram pages to share your latest dogventures. Need extra support to help your furred friend achieve optimal health and fitness? Pudgy pooches may be cute, but a shortened life expectancy and increased risk of arthritis, diabetes and cancer, is a heavy price to pay. Worse still, weight gain impacts our dogs everyday quality of life. Is your dog struggling with lethargy, lameness, reduced playfulness, overheating or skin infections? Have you been wanting to help your dog lose weight but do not know how? Have you tried doggy dieting without lasting success? Then we are here to help you! Experience relief and joy, in maximising your dogs health and happiness! 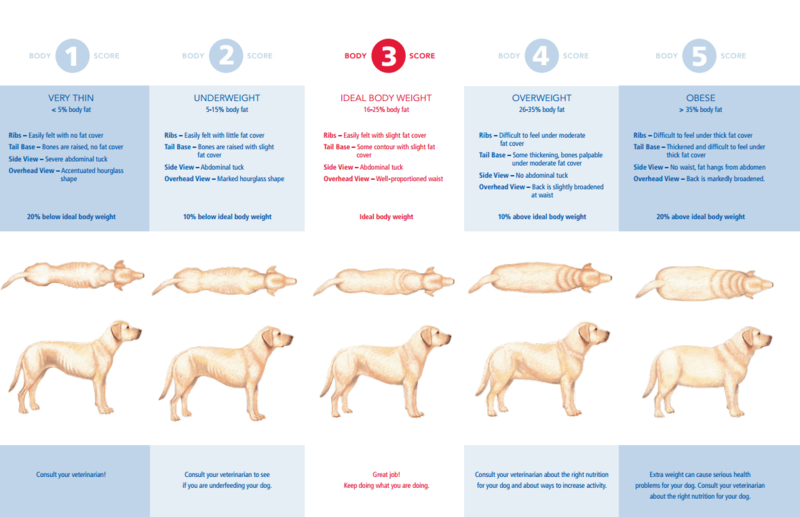 At WAGSTA your dogs weight gain is 100% reversible and our veterinary-led weight plans will show you how. 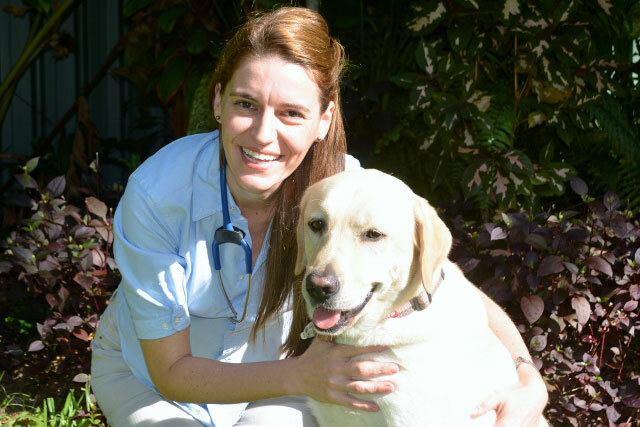 Ready to maximise your dog's health and happiness? Sign up today to be notified as soon as WAGSTA's Weight Plans go live! This is the very best gift you can give your dog, right now! Owning an overweight dog can cause feelings of guilt and helplessness, especially when attempts at weight loss fail. But your dogs story doesnt have to end here! At WAGSTA we understand the turmoil of doggy dieting and are here to support you. Our veterinary-led weight plans walk you every step of the way to achieving and maintaining your dogs healthy weight. So, join us and together well help your dog feel like a puppy again!